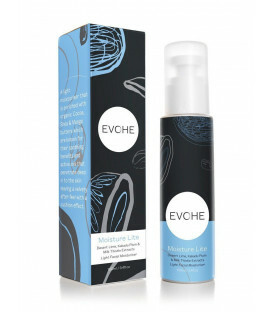 Evohe Refining Toner is a conditioner to help restore your skins natural pH balance and prepares your skin for maximum absorption of the Refining Serum and Refining Night Cream. 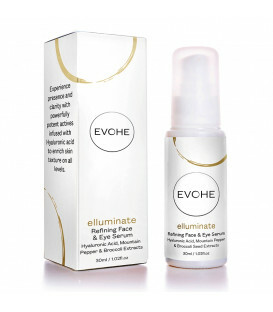 Being rich in antioxidants and firming properties ensures your complexion and natural glow is enhanced as the appearance of dry or damaged skin is reduced. 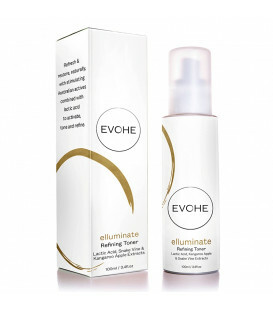 EVOHE Refining Toner is one of the first steps to address to achieve youthful vibrant looking skin with a glowing complexion. 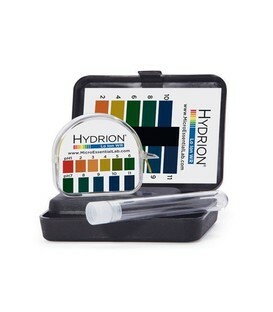 Used to condition and help restore your skins natural pH balance, this Refining Toner formulation prepares your skin for maximum absorption of the Refining Face & Serum and EVOHE Moisture Lite or Refining Night Cream. 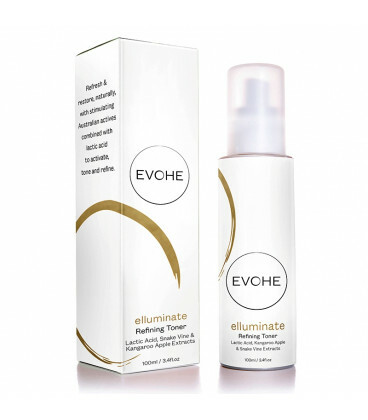 With the key ingredients being Lactic Acid, Kangaroo Apple Extract, Snake Vine Extract, Witch Hazel, the unique properties of the Refining Toner also help support & protect acne-prone skin. Application is recommended both morning and evenings for optimum results. 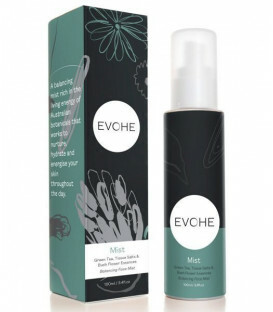 Using some of nature’s most potent ingredients using Biomimicry Cellular Extraction, Desert Lime, Kakadu Plum, Finger Lime & Milk Thistle Extracts (which are known for their potent antioxidant, anti-inflammatory & skin cell repair properties) are included in this nutrient rich formulation.providing you with luxury that your skin will adore. Sprinkle a small amount into the palms of the hands. Important Note: Sun awareness – this product contains a natural Alpha-Hydroxy Acid (AHA) that may increase your skin’s sensitivity to the sun and/or the possibility of sunburn. 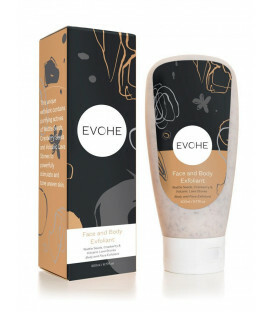 Use a broad spectrum natural SPF 30 sunscreen or EVOHE Colours Mineral Powder. 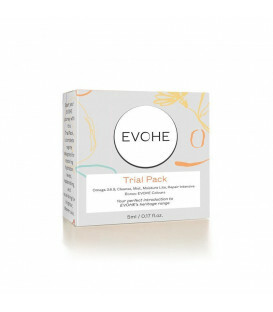 Note: Patch test before use, do not ingest, store below 30ºC, use within 12 months of opening.